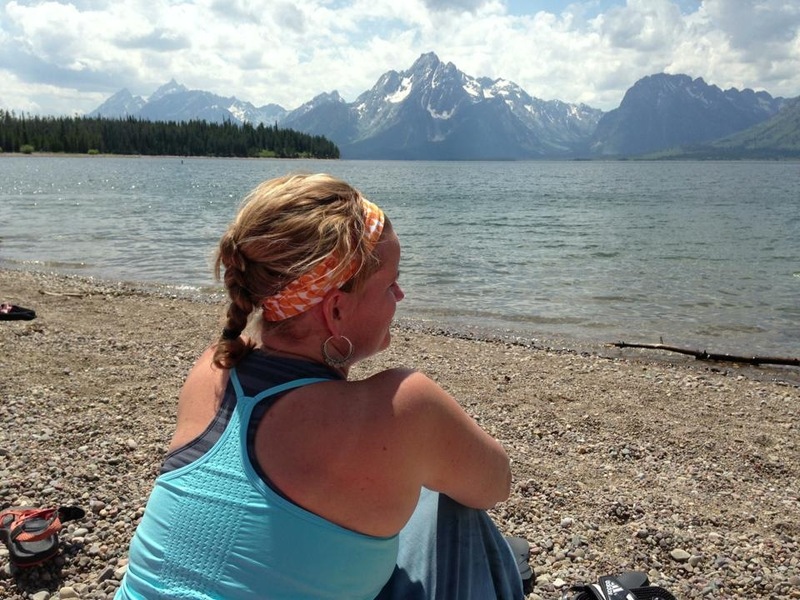 Comings and Goings: Why Endings and beginnings in the church world can be difficult, and how I have learned to navigate changes with dignity and strength. When you leave a church and have been in that church’s active ministry, it’s hard. It’s hard, because so many people misunderstand. It’s hard because people tell people what they heard, leaving a long and confused string of thoughts and ideas about why the leavers left. It’s hard because it is a loss-both to the leaver and to the stay-er. The sense of loss on either end no doubt can be measured by the investment of time in the place, and the people of the church. In my experience, we have only served at really large churches, and I am guessing the “large” mega-ness of these mega churches only amplify feelings, raw emotion, words, insinuation, etc., although I have also learned that People are People Wherever You Go. I am sure small churches have issues that are just as difficult to navigate. For myself and our family, we’ve lived large, and that can come with a lot of interesting factors when raw emotion and sincere beliefs are mixed without much direction for how to handle t hem in a healthy and productive way. Rob was a pastor at Granger Community Church for 21 – 22 ish years. We moved to Kansas in 2014 so he could serve on the pastoral team at Westside family church. We’ve lived in Kansas almost five years now. It is difficult for me to believe Belle was in third grade when we moved here. Whitney was finishing up eighth grade, and Maddie finishing up her freshman year in high school. The girls are now 20, 18 and 15. Belle has her drivers permit. I still cannot wrap my head around that, considering such a short time ago we packed up her Polly Pockets, Barbies and Littlest Pet Shop toys. Leaving Granger was by far the most difficult decision Rob and I have ever made, because it broke our hearts to leave a place, we poured so much life and love into. Nearing the end of our time there, I was feeling bewildered, un-needed, unnecessary. Rob was working harder and harder to fix everything that was wrong in that moment, I had my hands utterly full with three delightfully spirited girls, so much so that I forgot that my feelings lay somewhere below the surface of my busyness. I forgot Rob had feelings too. When I allowed myself to slow down, I realized I was sad that Rob was never home on the weekends. I was sad that my friendships frequently went wonky because of his position in the church and community. My friends would disagree with something church related, which they absolutely had a right to do, and it was often too difficult to navigate issues too complex for me to figure, in order to save the relationship. There seemed to be more that was complicated in our lives than what made sense. It was hard. Rob was given a sabbatical as a gift for a “Job well done” after serving 20 years at Granger. 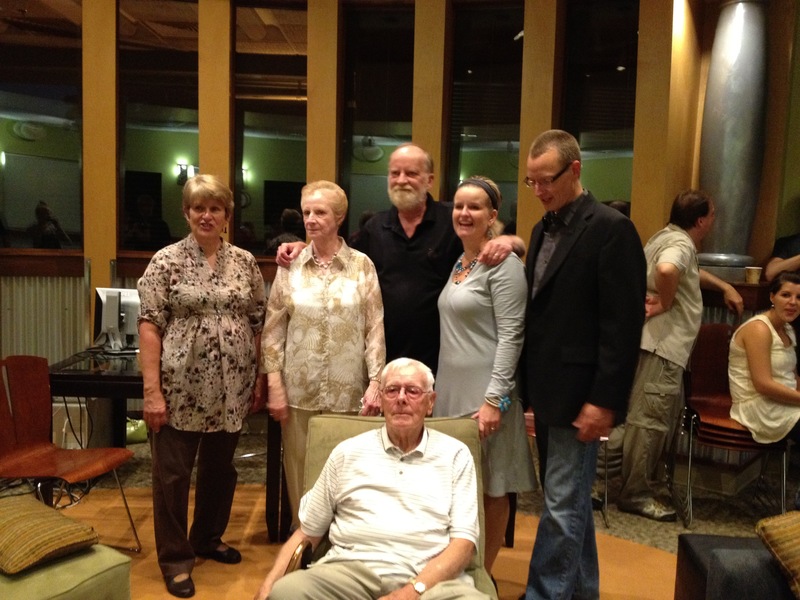 That summer we sat with friends and Soul Care professionals Steve and Gwen Smith at the Potter’s Inn. They peeled back those painful layers so we could see the raw emotion we were both stifling under the surface of our lives. It was incredibly painful to come to terms with the fact that the way we were living was not good or healthy for ourselves, our family, or for anyone. We decided together that it was time to change the scenery and save our marriage and family. We needed to make some drastic changes. And so we did. As I have mentioned, there were ripples and waves of discussion and speculation. I wrote a post the day Rob resigned, published it two hours before the announcement came. I was instantly and permanently shamed from the inside circles, people I loved and adored, raised babies with, prayed with, vacationed with, etc. in one moment turned against me. I was devastated and confused. It knocked me down for a long, long time. I loved the people of Granger with all my heart. My post simply stated that we were tired, we needed to focus on our marriage and family, “mega” was not working for us any longer, and we needed to move on. I was hoping my post would help explain that. To many it did. To several it did not. The fallout from that day was severe. I was threatened, coerced, made fun of, shamed. “She better like the big church she’s leaving. Tell her that big church is the one that paid for that sabbatical.” “Michelle preempted Rob’s plan, Granger’s plan.” “How dare she,” etc. Along with the negative, there were hundreds of positive words and kind thoughts sent our way. Why is it that the few less than kind comments hurt the most? I’m not sure. I wish I were mature enough to dismiss them with grace, shielding my heart in the most appropriate way, while navigating the pain in a perfect way that never stepped on the toes of anyone ever. But I have found I am not that person. Not at all. I say what is. I cannot say more or less. I have lived a long forty five years, and have found that the most comfortable in my own skin I’ve ever been are the times I’ve shared my truth without the commentary of a hundred voices in my head. I listened to and tried to please everyone, and that was part of my demise. I can’t please everyone. I cant make everyone happy, or even like me. Here we find ourselves, at the crossroads of another ending and a new beginning. Rob left Westside Family Church in November, and now…we are planting our own church, The KC Underground. We are loving it, serving together and living it together, as we love to do. There are many differences in why we left both Granger and Westside, but I have changed, quite a lot. What did I learn from what really hurt? 1: My heart is worth guarding. I do whatever I need to do to keep my heart safe. 2: To trust the few, rather than the many. My close friends and confidants are the ones I lean and depend on. The public-ness of our lives does not mean that the public can have full access to my words, thoughts and feelings. 3: To make my closest allies people who are not affiliated with my husband’s workplace. These friends can offer fair perspective because the only skin they have in the game is their relationship with me, not with me, my husband, and whole church. 4: Not to take criticism too much to heart. I can let criticism crush me. I’m learning to take in what I need to and let the rest go. Words can hurt, but only if I let them. 5: Jesus is my best, best friend. Walking with Jesus down lonely roads has made me stronger than I have ever been. His love and grace and poured over me and in me, capturing my heart and imagination, setting my soul on fire. If you are in full time ministry or church work, prepare yourself for the comings and goings before they happen. Keep your soul healthy as you know how. Trust Jesus and let your friends love you. Stay strong and remember your true north. Your soul is worth it. Rob and I have served in ministry together at Granger Community Church for 21 years. The first ten or so years, we were side by side in the trenches…I worked just as hard as he did building and equipping middle school and high school students, college students and young adults, as well as leaders to become fully devoted followers of Christ, taking their next steps toward Christ together. We lived in a small apartment on one salary. GCC got a two for one deal for many years when we came and served together–But we loved it. We were fully alive when we were serving together. Some of the most amazing days of our lives happened in those ten years. We saw God work in marvelous ways, we saw floods of students give their lives to Christ, families drawn together, etc. It was beautiful. Rob’s job shifted from youth and young adult ministry about then, and he became Pastor of Life Mission. It was during this time that we travelled to India for the first time and fell in love with people that changed our lives, rocked our worlds, and challenged everything we believed in. They gave us hope for the Kingdom of God, that it truly would forcefully advance there and around the world. We made several trips to India together, then as a family in the next few years. Rob and I got to write our book, “Share the Well” together, truly a dream come true for both of us – Me, to sit at the feet of women church planters who have survived unbelievable things to carry their cross and follow Jesus. Rob, teaching Church planters new strategies on reaching their world for Jesus. I wrote a blog post about how I feel when I am in India, I remember saying I feel most “alive” there, serving men and women considered to be “Untouchable” in India, but truly royalty in our eyes. We have had some amazing, astounding moments serving together at GCC. We are forever grateful for what we have learned and how we have grown in the past 21 years. I was 19 years old when I joined Rob here–A mere 4 years older than my oldest daughter is right now. I literally grew up here. I’ve spent my entire adult life in the shadow of Granger Community Church. As the church has grown larger, Rob’s job has shifted, and then some more. With the church growing larger, the need for simple people like me to serve in junction with Rob has diminished almost completely. It’s been hard and sad and I’ve felt like a third string player for a while–Benched, or sidelined because I am not an astounding artist, musician, teacher, preacher, or whatever. What GCC delivers on the weekend is world class. We have some of the finest artists and musicians in our area. It’s fabulous. It’s wonderful. I get it. It still makes me sad not to be able to serve with Rob the way we did for those first ten years we served side by side together. It has been hard for to watch this family I’ve known for twenty-one years turn from a “family” into a mega organization. It takes an organization to reach thousands for Jesus, I suppose, but nostalgic me misses the peace that came from knowing who I went to church with, knowing Rob’s coworkers, and selfishly, I miss being involved in all of it. We both have felt an inward churn for a few years now, wondering if there is something else we could do, that would be together. When we got married, we felt called to serve together. It’s who we are. The largeness of a mega church is overwhelming to me as a solid introvert. The public-ness of our lives is overwhelming to our family. The celebrity culture of “Mega” puts Rob, our lives and our family on this pedestal of greatness that is odd to me. We are regular people, trying to live our regular lives, trying to raise our regular kids. We want to love Jesus and serve people. We love Granger Community Church. It has been our home for twenty-one years. Rob and I feel it is time to venture out into something new together. We want to be reunited in the passions of serving Jesus that originally united our hearts. We don’t even know what that means yet. We are so grateful for the love and support of GCC and the many staff who are truly family to us. We know it is time to move on. It is time to begin a new phase of our marriage and our lives together as a family. We appreciate your prayers of love and support as we go through this painful transition time. It truly feels like a death to us–a death to a life we’ve had here, a great life. A death to be born again into something new. We appreciate your love for our children. If you don’t really know our kids extremely well, please, please, don’t hug them, kiss them, talk to them, console them, or even touch them. They will be fine. Any extra emotional vibes they get from people they don’t know well will just freak them out. 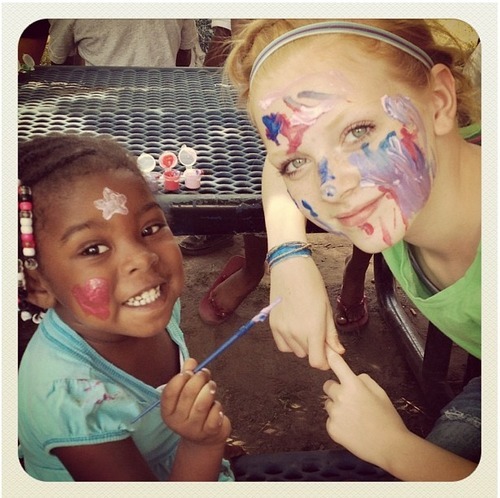 Each of our girls have amazing leaders in their different small groups or church classes. They will be well loved and cared for in those environments. Change is hard. It is difficult for all of us. Know we love everyone on the GCC staff. We may not see eye to eye on everything, but what family does? Love has grown this church, and love will continue to grow it. Ask me questions in private. Message me through Facebook or my blog. I may take awhile to get to responding, but know you matter to me. A lot. Most of all, you matter to God. He’s got this; and I’m sure glad He does. Twenty one years ago this month, I was flying in a 5 person airplane over the African savannah. I spotted a lion running down a path, watched the Nile river stretch as far as I could see, wondered at the endless hills and treetops, what sorts of animals were playing in the jungle below me. I was on the adventure of the lifetime just as Rob was in Indiana, starting the adventure of his lifetime. I remember flying and praying, and praying and praying for him, knowing our lives were about to change drastically. We were engaged, a world apart. My engagement ring shining on my finger, a promise of a new life together. He was moving from the South Suburbs of Chicago to Granger, Indiana. He was starting a job at Granger Community Church, and picking out an apartment for us to live in after we got married. Our first few years together were action packed non-stop, leading an amazing group of young men and women through their years of middle school and high school. We poured out our lives to them, lived life with them, called them our own in so many ways. Our hearts were moved by their commitments to Jesus, to each other, to us. 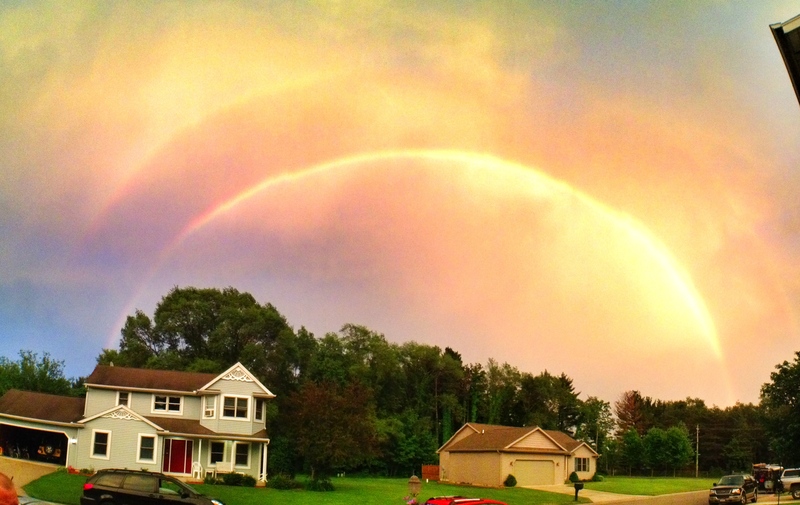 We chased rainbows together, following God’s promise of His faithfulness to the Ends of the Earth. We saw amazing things happen. Then we started having babies of our own. And everything changed. Our hearts expanded more than we ever could have imagined. God’s blessing and purpose so obvious as each one of them were born. Sisters. God gave me three sisters to raise. What a gift. An amazing and perfect gift I don’t deserve. A gift I am still trying to unravel the mystery of every single day. Raising girls is the most rewarding yet challenging thing I’ve ever done. I grew up with all boys and all boy cousins. 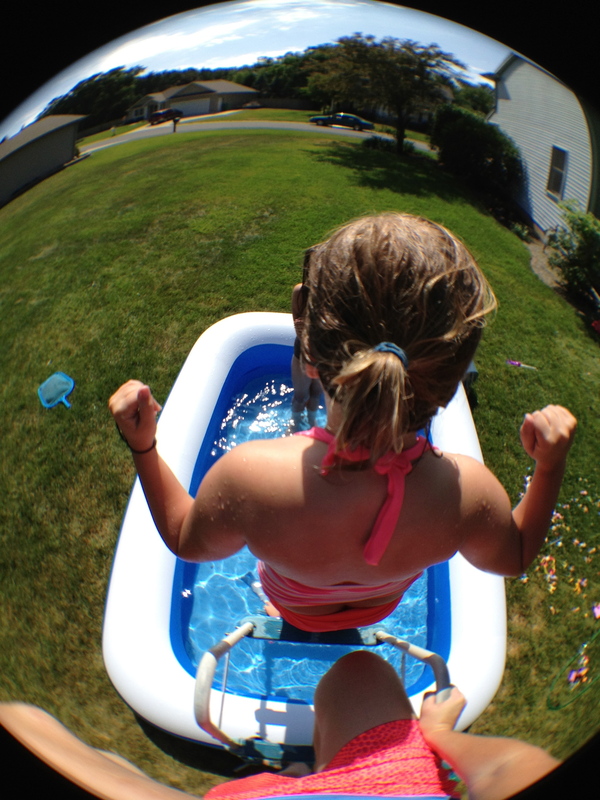 I am a 40 year old woman, still trying to figure out how girls think and why they do what they do…but it is a joy. A deep, deep joy that faces me every day. Rob and I have been on this long journey together. Twenty one years of serving at Granger Community Church. Twenty years of marriage. 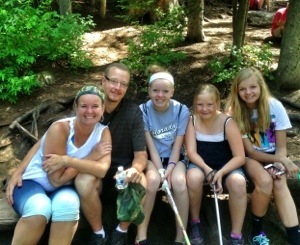 Fifteen years of being parents to the most amazing girls in the world. And now, we get to rest. We get a sabbatical for two months this summer. We get to write and think and dream and rest. 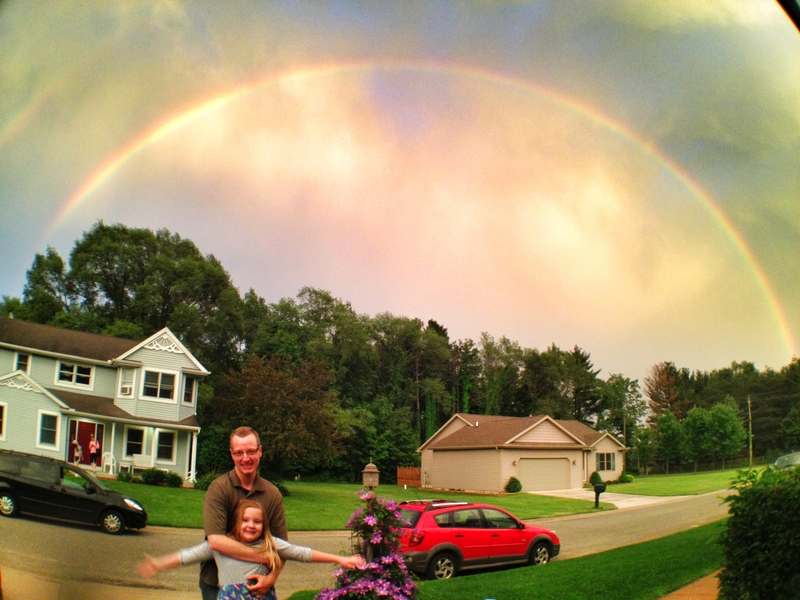 The first night of our sabbatical started with a rainbow over our house. A stunning, fire blazing rainbow that lit up the whole sky with its light and color. A promise I don’t understand, I don’t have figured out, but a promise I recognize as hope and joy. And we’ll take it. We are looking forward to the adventure of a lifetime this sumer. Twenty years. Twenty years is a long time. As our twentieth anniversary at GCC has been approaching, I have been amazed at the comments people have made. Ones like, “No one does anything for 20 years anymore.” Or “Did you start ministry when you were 10?” Generally people have been shocked, not realizing Rob and I have been at GCC for that long. I was 19 when we came to Granger, Rob was 21. Mark and Sheila Beeson have given us a place and space to grow and change over the decades, finding ourselves, finding Jesus, and leading others in the Jesus way all the while. Last Friday night, we celebrated our 20 year anniversary with some friends from GCC in literally “The Party Of The Century.” We were humbled, amazed, honored…there truly are not enough words in the human language to express the way our hearts exploded with the outpouring of love from the staff, friends, and family who came along to celebrate. Several friends sent video messages, Pastor Paul Wirth from Relevant Church in Tampa, Florida, Dustin Holiday from Christian Fellowship Church near Washington DC, and Pastor Rick Warren from Saddleback Church in California. Rajendran from India recorded a message about how grateful he is for Rob’s faithfulness when it comes to serving the people of India…it was all so very meaningful. There was an amazing media piece with stories from our lives told by others, photos someone had stealthily stolen from my house (with a little help of 3 young accomplices) draped on a clothesline at the GCC property. It was stunningly artistic, and took our breath away. Our girls had made a secret media with the help of Elle White and Kristin Baker. It brought both Rob and I to tears. It was so beautiful and funny…we are so grateful. Rev. Dan Gute, our youth pastor made a surprise appearance, speaking words of life and hope into us, and his lovely wife Dianne came too. We could not believe it. Both sets of our parents came, along with Rob’s sister Lisa, our brother in law Jim, and our niece and nephew. What a blast to have all of us in the same room together! The Senior Management Team each took a minute to say a kind word to Rob and I, and we were humbled by the gracious things they said. The Culps made a special Rob and Michelle tribute, and we laughed so, so hard. I was touched when the Culps were transformed back into Dan and Lisa, and they sang the Song “Captivate Us” by Watermark, and played the You Tube video I made of my Instagram pics. It was a fabulous surprise. The shock of our lives came when Trace Rorie and the GCC band began playing an old school Petra song. Those who know Rob well know what a huge influence Petra was on his early faith in Jesus. Whenever he tells the story of how he deditcated his life to Jesus, he talks about the Petra songs that sunk deep down and made him think, change, and grow. I don’t know if either of us will ever be able to recover from the shock. 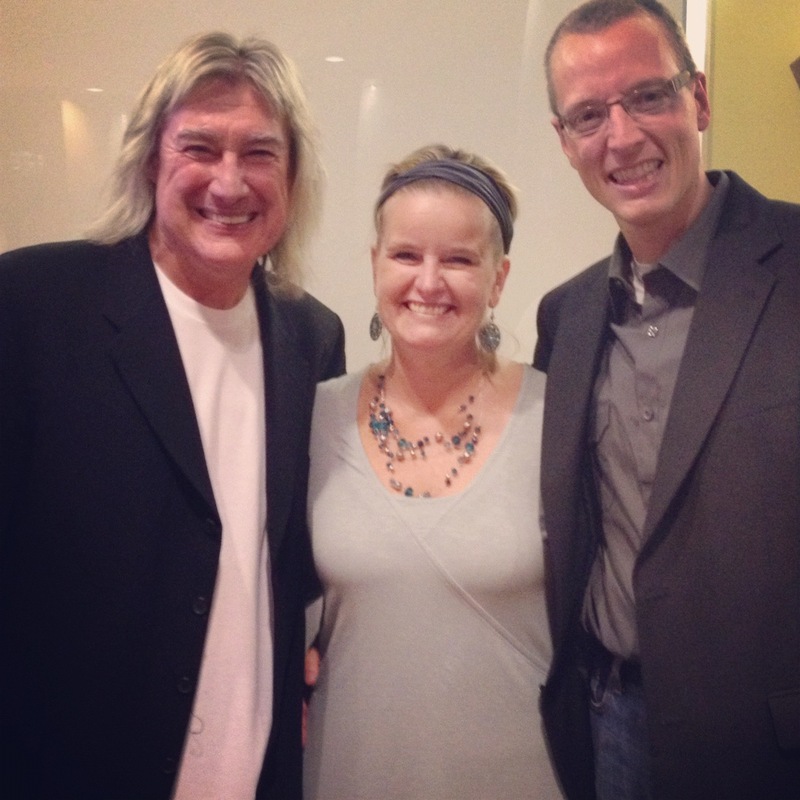 John Schlitt is a super-mega-famous Christian Rock star, and has been for decades. BUT, to us, he’s way more than that. We went to his concerts as high-schoolers and middle-schoolers ourselves, acted crazy and had fun…but always left profoundly impacted by Petra’s love for Jesus and their compassi0n for kids like us. John Schlitt was the guy who sang to us while we worshipped Jesus alone in our rooms, or listening to headphones while walking to high school. Petra’s songs literally ignited our faith and gave us courage to stand up for what we believed in. The voice of Petra brought each of us to our knees in countless moments of standing before Jesus. 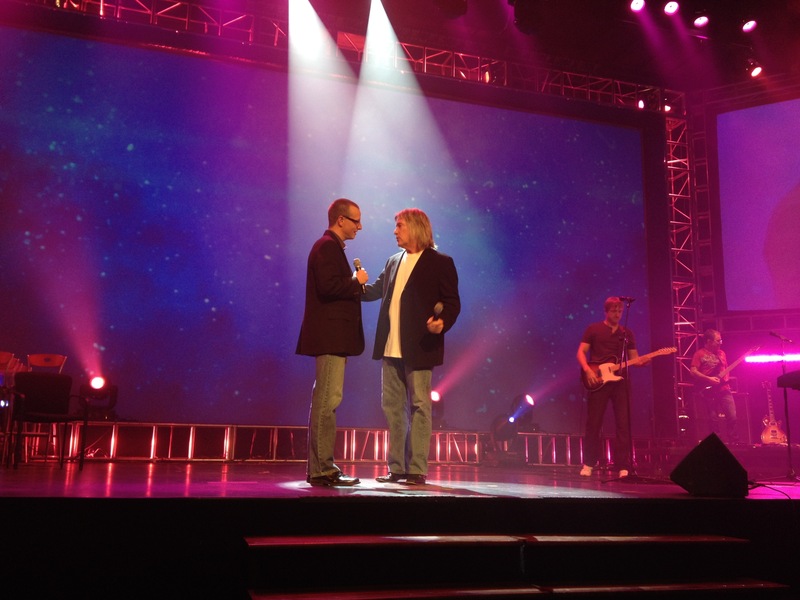 John Schlitt’s presence with us there on Friday night was so symbolic of our lives coming full circle. It was crazy. 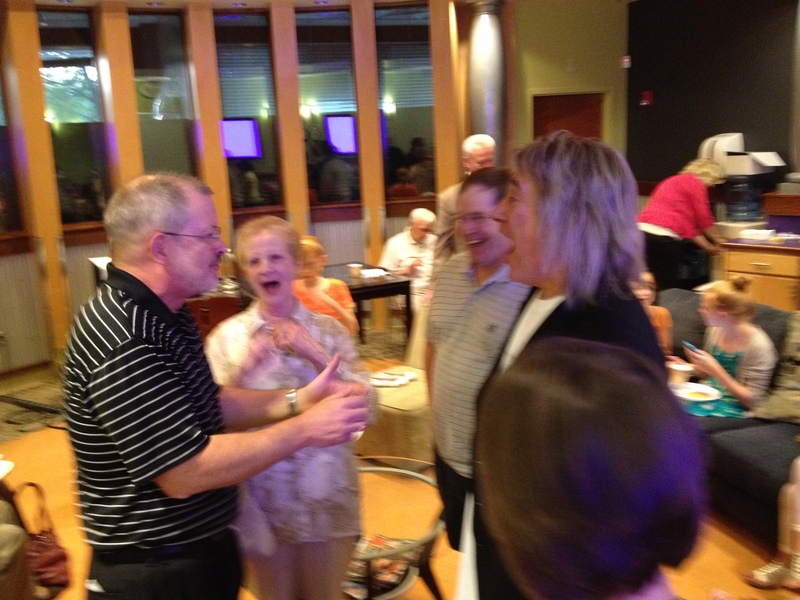 I have to tell you, one of the funniest moments of my life is captured in this photo below, where Pastor Dan (our youth pastor), and Rob’s mom are talking with John Schlitt. His mom is telling John how she “put up with that loud music” for so many years, and Dan was telling John how he used to drop us off at Petra concerts and drive around the block about a thousand times so he wouldn’t have to stay and listen to the loud music. John just laughed and laughed and thanked them over and over again for doing a great job in raising us. I respected the man from afar for all these decades, but when I saw him speaking to these two, I was deeply moved. I was standing next to John when he spoke to my own dad. He spoke to my dad like they were old friends. He thanked my dad over and over for allowing us to listen to his music growing up. He said, “I know Chicago was a dark place to grow up. Thank you for allowing your children to listen to our music, hopefully we brought a little light.” His words were profound and heartfelt. He spoke to each of our girls with respect and admiration, thanking them for how they celebrated us as their parents through their words on the video, and the letters they had each written us. John’s humility and compassion were so obvious, and we are so, so blessed by the staff of GCC for allowing this to happen, and for everything they did to make us feel loved and honored. Our worlds were rocked…literally…on Friday night. Thank you to each person who came and celebrated with us, and those who celebrated with us by watching the service live stream at gccwired.com . Our lives are permanently rocked by this amazing celebration. If you attend Granger Community Church or watched the news in our area, you’ll remember that in the past few years, GCC has held massive food drives in blizzards with off-road conditions as members delivered food to needy families. I’ll never forget thinking to myself as I got a call from Rob, stranded on the side of the road in a snow pile, “How would those people get food in this blizzard?” I was so proud and grateful to be a part of a church that would drive across town in the middle of a snow storm to deliver boxes of food to people who didn’t have a way to fill their own pantries up with food. Our food pantry at Monroe Circle Community center has been running smoothly for a few years, but our guests are in need of a food upgrade. The food we have given them in the past has been great, but consists largely of pasta, canned goods, etc. The people receiving these boxes have been nothing but thankful, but we think they deserve healthier food. Plus, our food pantry is just about empty! That’s why this weekend at GCC we will be collecting food items from YOU and others like you who want to help, but aren’t really sure how to do just that. I’m taking my girls shopping today and filling up one grocery cart with items from the list GCC has provided, and the other cart with regular stuff our family needs. We are excited about helping. August 11/12 the Granger Campus will host the first every Monroe Circle Food Drive. The purpose of the Food Drive is to stock Monroe Circle Community Center’s new and improved food pantry for 6 months with non-perishables items. Currently, MC3 distributes approximately 500 units of food each month to right at 300 families. If we’re going to stock the food pantry with enough supplies to feed 300 families for six months, we need a total of 3000 units. What’s in a unit? 8 Cans, 2 boxes, 1 Bag, 1 Jar. 1 unit will help one family one time for one month. 12 units will help one family two times per month for six months. 60 units will help five families two times per month for six months. 120 units will help ten families two times per month for six months. Happy shopping friends. Your gifts of food will go a long way to helping our friends who come to Mc3 when their own pantries are empty. Maddie and Whit are at Springhill middle school camp. We are pulling the plug on cable on our at home televisions. When I walked in on my girls watching “Kid Killers” the other day, it sealed the deal. Plus, we will save about a hundred dollars a month. Limiting “Screen Time” for the kiddies overall. One hour of reading gets them an hour on the computer or their iPods. Maddie is going on a Mission trip to Chicago with GSM and Whit is going on a local mission trip. So proud of them both. We are spending the last week of July at Hilton Head, SC. None of us have ever been there, so we are excited! Mostly, we are looking forward to the low key days with not much agenda. I love having my kids home in the summer. 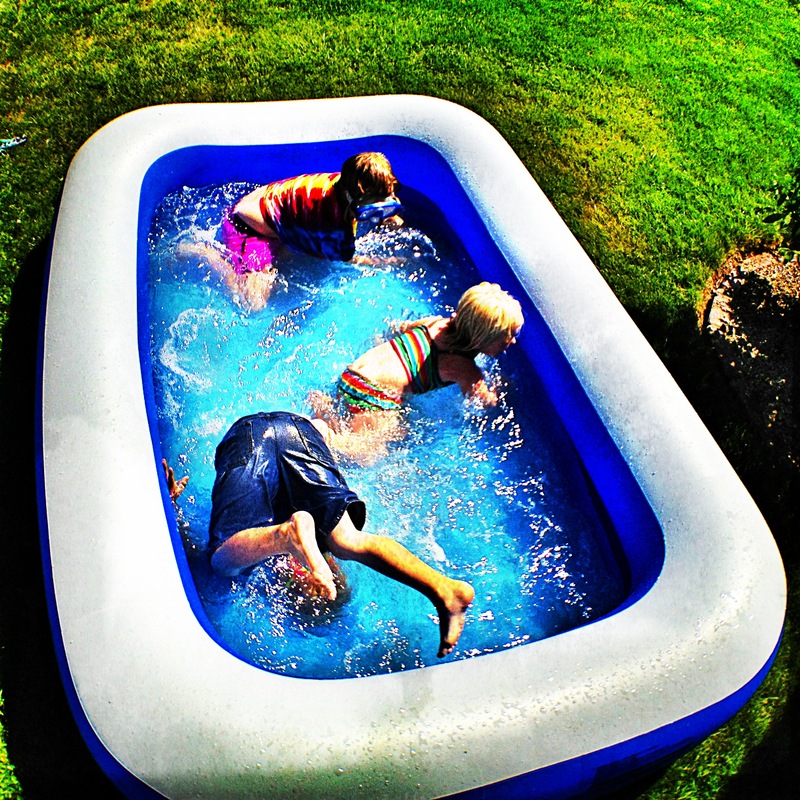 I am sad by all the parents on Facebook or Twitter that are already complaining about “having kids around” all summer. There is nothing I enjoy more than a houseful of kids. 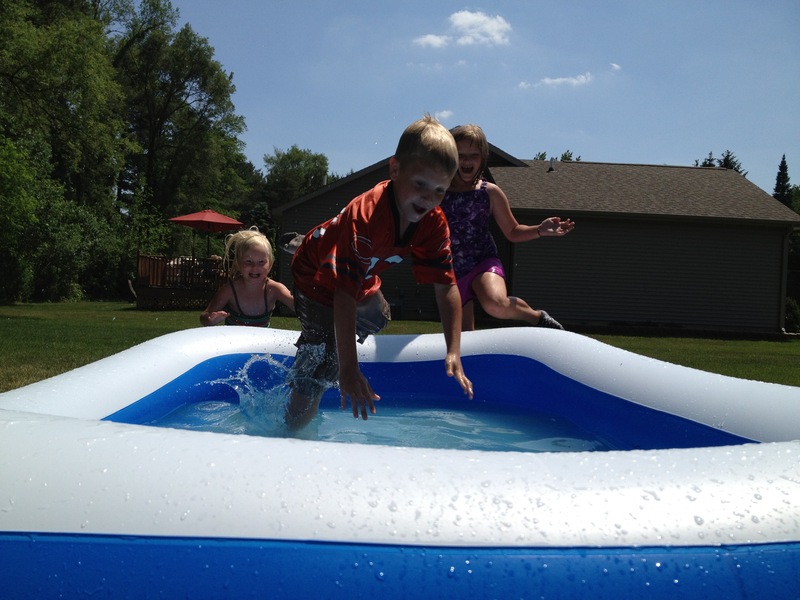 We are jumping in to summer and we can’t wait! Do you have any plans for this summer? I’d love to hear what they are and where your adventures will take you! Proudly powered by WordPress Theme: Wilson - WordPress.com.